I recently ran across a website called Our Small Cabin. If you’re a do-it-yourself cabin builder or want to be, this is definitely a website to spend some time reading. 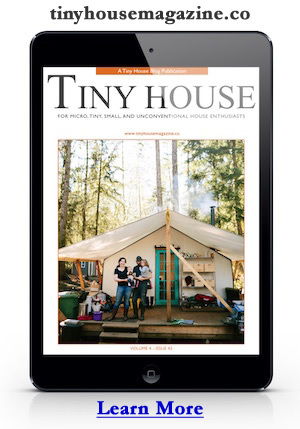 It’s filled with good information about lessons learned while building a tiny off-the-grid cabin. The website includes everything you’d want to know from finding and buying the land to building the cabin, to setting up the off-the-grid power system. Photo credit Our Small Cabin. This entry was posted in Tiny House Projects and tagged cabin, cabins, small cabin, tiny cabin.